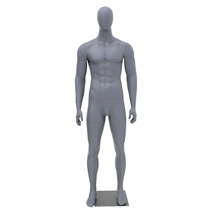 At Specialty Store Services, we have a wide variety of Mannequins. 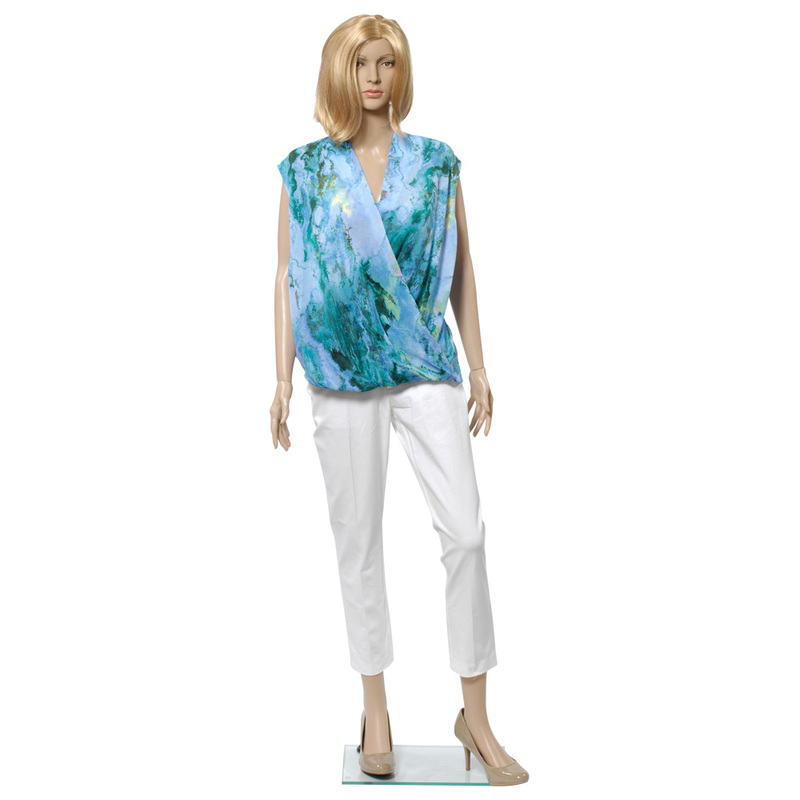 Mannequins are a great addition to your store's displays as well as highlight products. 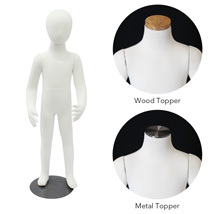 We carry both male and female mannequins in fiberglass, plastic or with a glossy finish. We even carry child mannequins for the little customers.